Inked In – We don’t just print T-shirts. We also print signs for CARS! We don’t just print T-shirts. We also print signs for CARS! Whether you’re looking to advertise your business or your show off your personality, go bold or subtle, we’ll deliver! We print Car Magnets and Car Decals (vinyl). 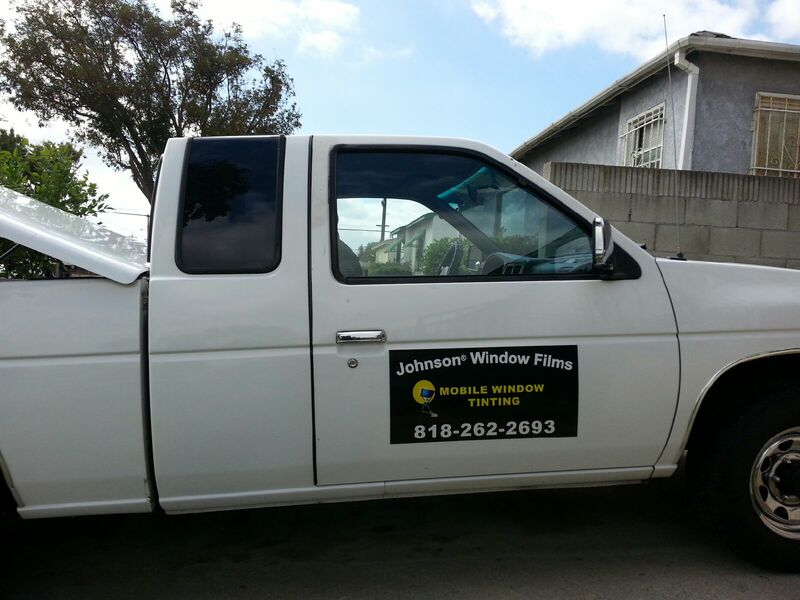 Let us know what size your car window is and give us your logo and we can start from there.